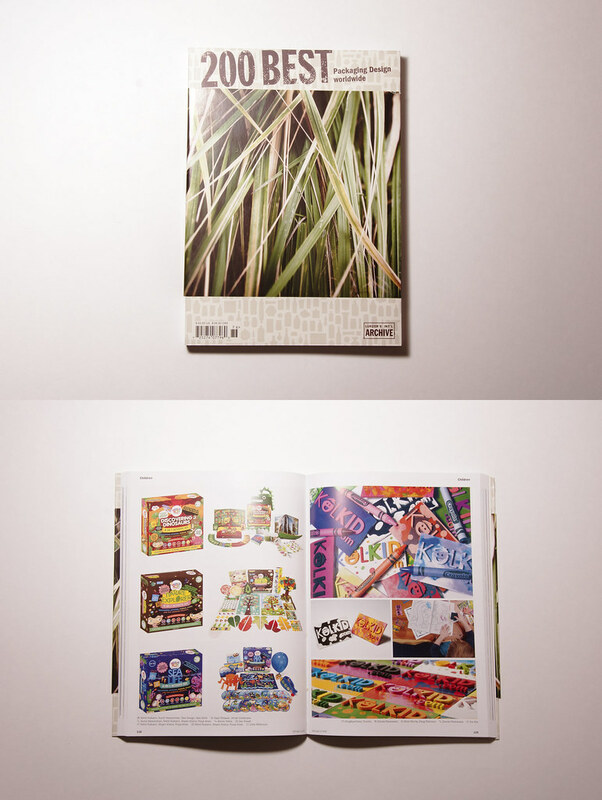 Here are 2 magazines that my work was published in. 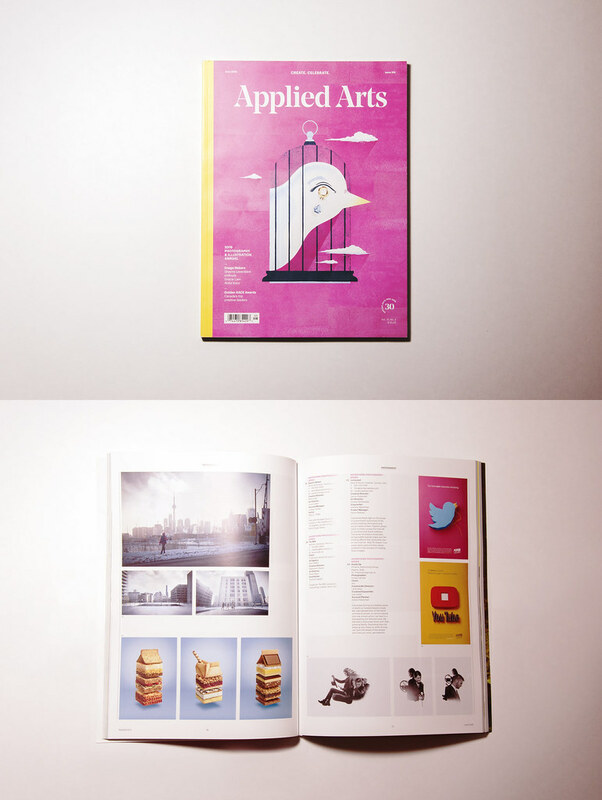 The Applied Arts was from the May/June 2016 issue, but I just got my hands on a copy now. Underneath is my crayon business card project in Lurzer's Archive 200 Best Packaging Worldwide 2017/2018 edition. Woopwoop!